Some of our favorite pieces are highlighted on this mood board, follow the numbered links for source information. For even more inspiration visit Instagram for High Point Market. Memorable gatherings, great and small, begin in a home that radiates warmth. Sharing the comforts of your home is one of the most meaningful gifts you can give for the holidays. While daily lifestyle takes precedence in home design, here are a few features that are truly appreciated by guests. Before the doorbell rings your home is making its first impression. The character of this home is reminiscent of a French Country Chateau with exterior lighting that glows to guide visitors forward. The richly stained and subtly arched entry doors are framed by curved corbels and surrounded by dimensional stone work. For more inviting exterior ideas click here! Guests are reassured by a sense of balance. The beautiful symmetry of this living room plays a gracious role communicating comfort. 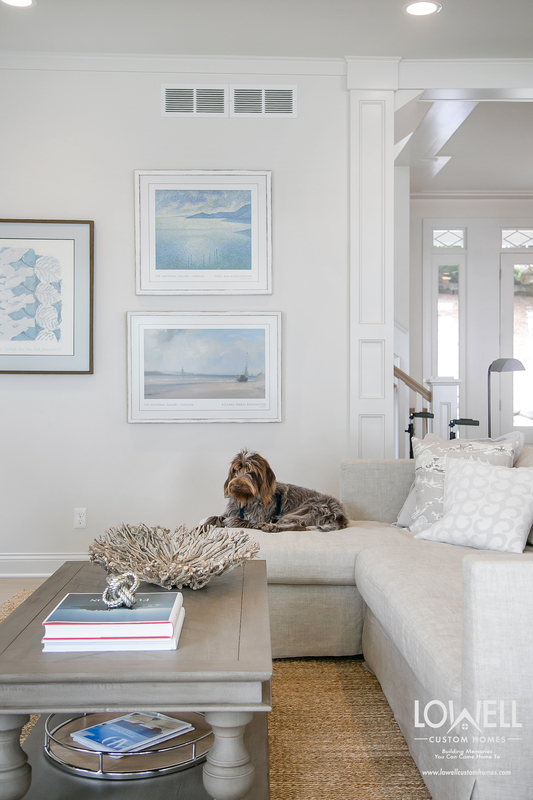 Unobstructed views and an open floor plan encourage a relaxed flow throughout the home. 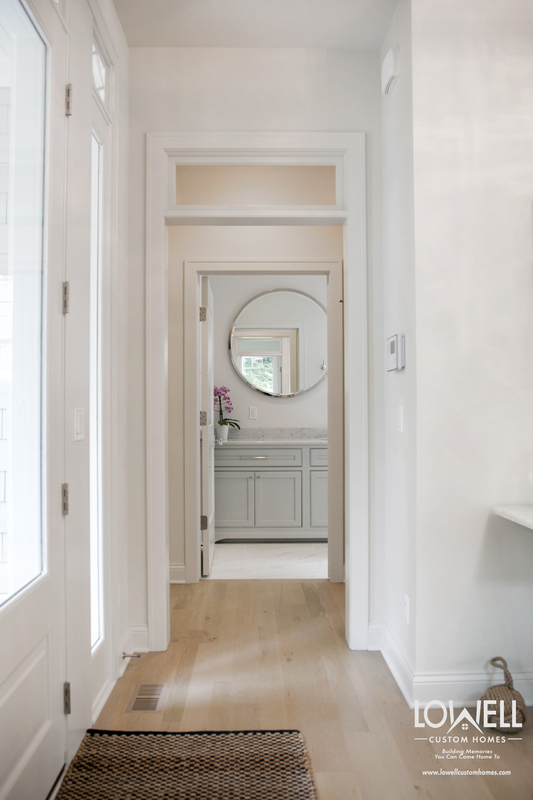 Scale is more important than size when creating a welcoming room. 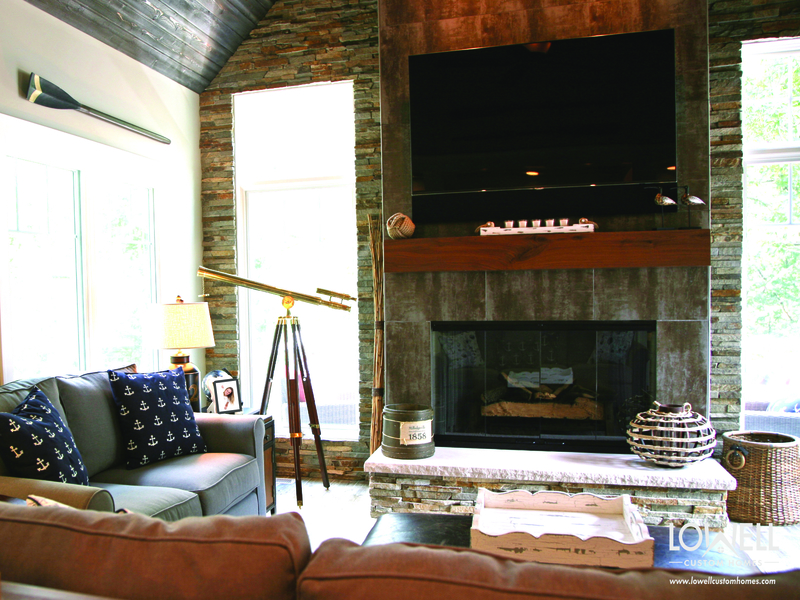 This floor to ceiling stone fireplace is perfectly at home in a room that can support its dramatic presence with ample ceiling volume. 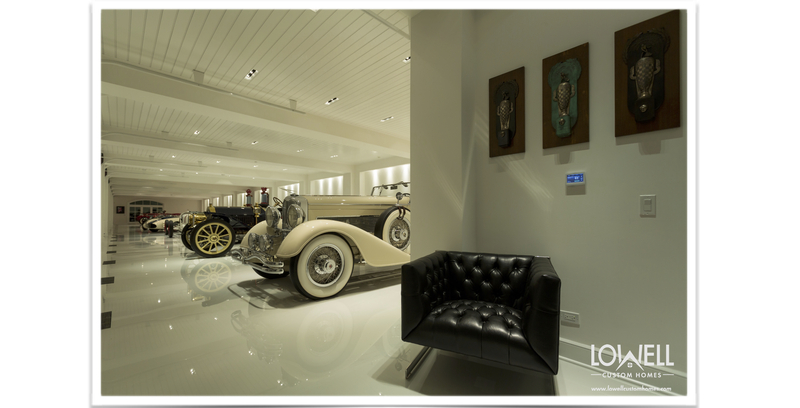 View more ideally proportioned interiors in our gallery by clicking here. 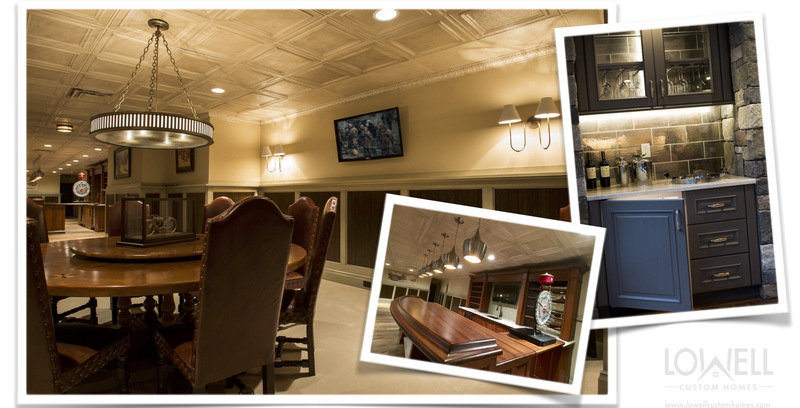 Large formal rooms are lovely, but at times a scaled down room is just right for more intimate gatherings. Here, fine handcrafted details are perfectly proportioned for a more personal setting. We all love an open kitchen, but at times you just want to pull the curtain, or in this case the pocket door, on the chaos. 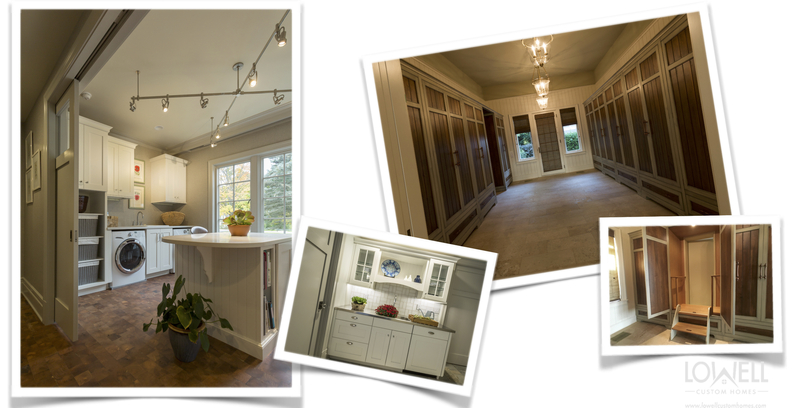 Built-in versatility is the key to spaces that perform day-to-day as well as when entertaining. 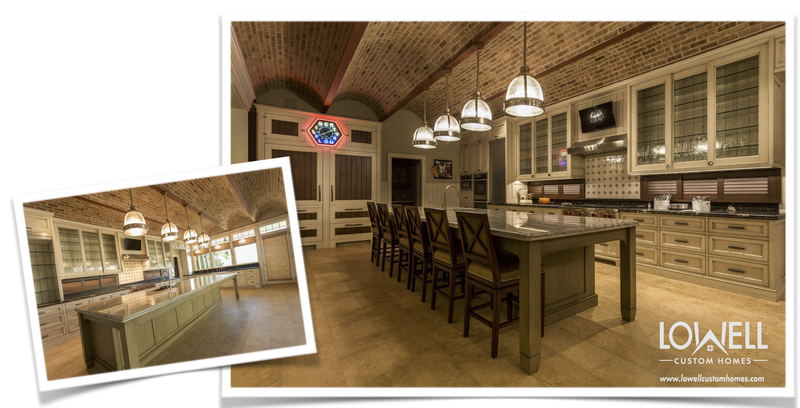 This kitchen can be a place for meal preparations, casual dining, or mingling. Function is a priority, especially in kitchen design. 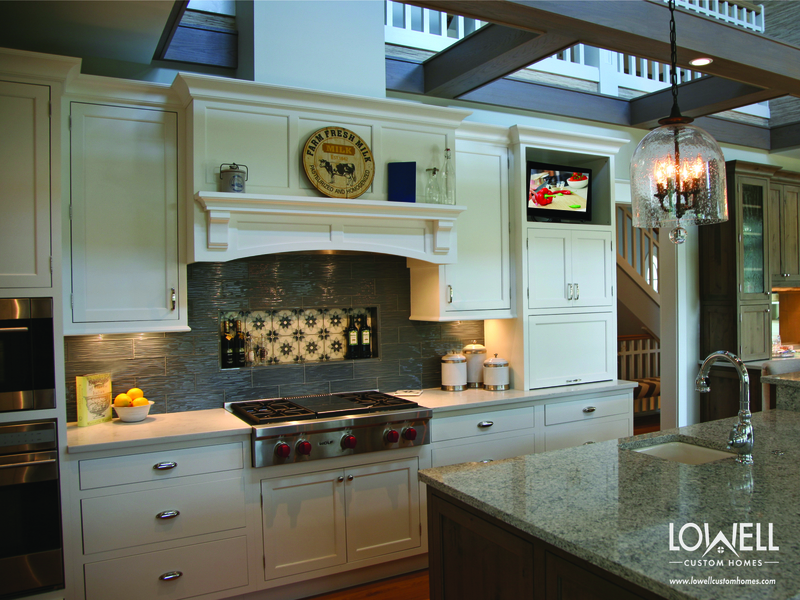 Here a dramatic oversized island is part of the design by Geneva Cabinet Company, LLC. At first glance you’ll notice show-stopping good looks, but a peek around to the back side exposes easy-to-access storage, wide open work surface and undercounted appliances. Behind the scenes at any great event is a well executed plan. This spacious laundry room can double as a butler’s pantry while thoughtfully designed cabinet interiors are a thing of beauty every day. A protected indoor-outdoor area is appreciated by many guests. 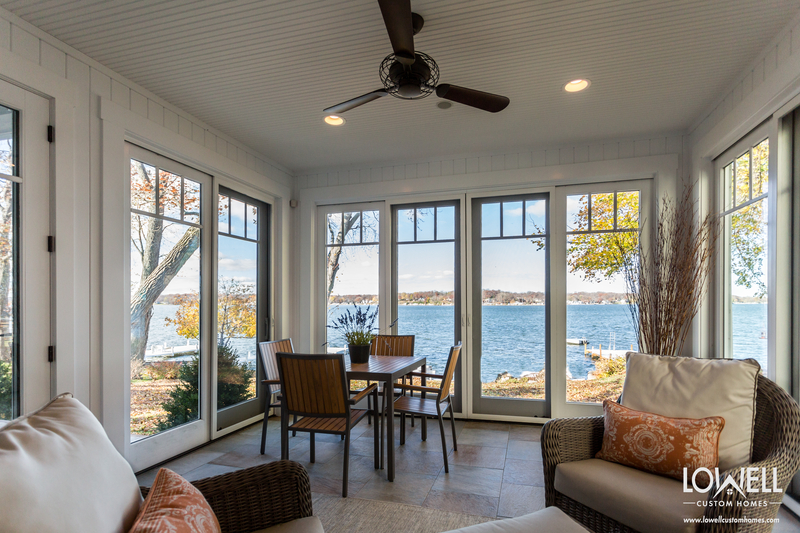 This screened in room offers comfort and style along with a little fresh air. And finally, after the last air-kiss good-night, every homeowner deserves a place to unwind and reminisce about the exciting events of the day. That should include the privacy of a Master Bedroom and Bath Suite as the perfect place to rejuvenate for the next round of holiday festivities. and especially this holiday season! 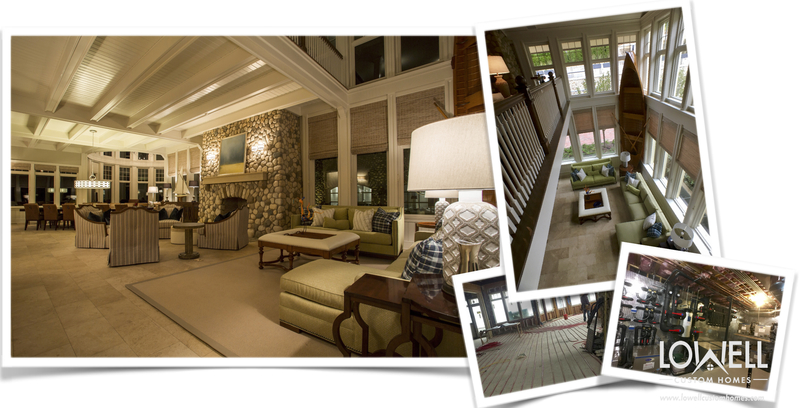 To see more of the lovely details visit our Houzz portfolio by clicking here. 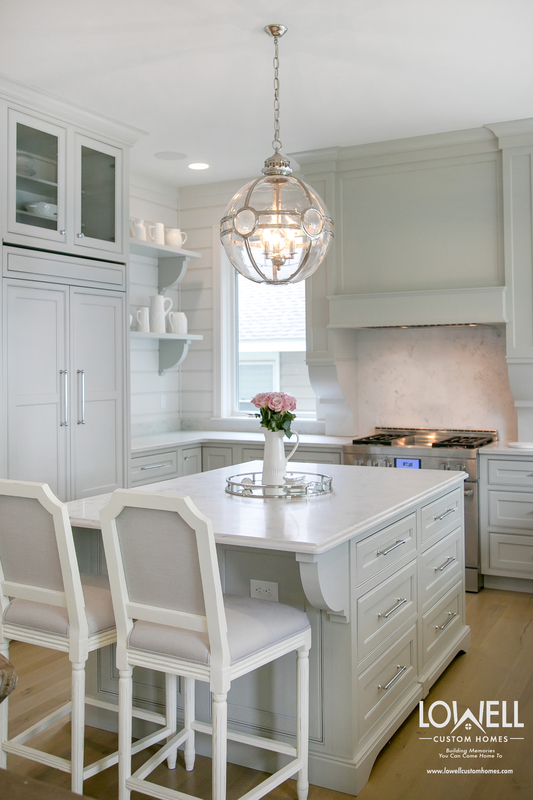 The kitchen by Geneva Cabinet Company, LLC features cabinetry fromPlato Woodwork, Inc.
Back in the day, designers would disguise a big boxy television set with a big boxy piece of furniture. Thankfully the inventors of flat screen television (talk amongst yourselves to identify the first) put an end to the madness. 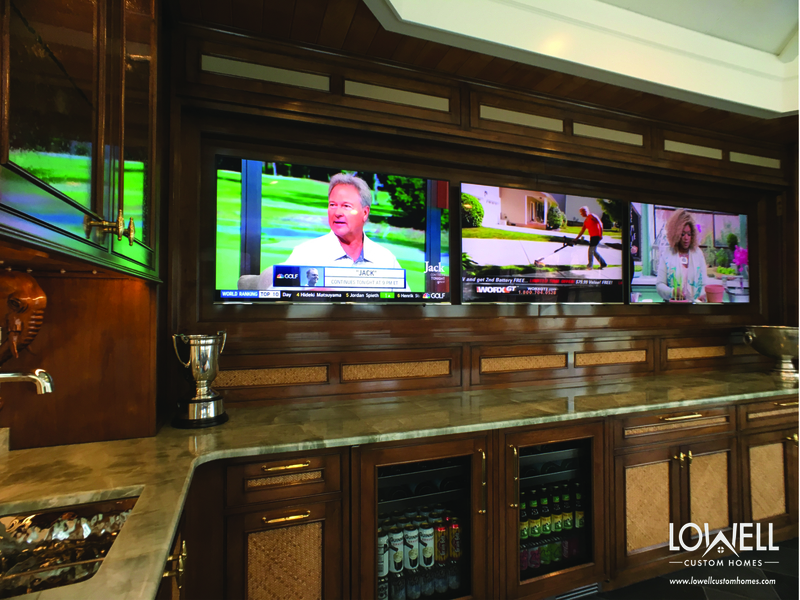 Flat screen television units eliminate the proverbial elephant in the room. Television placement has never been more liberated. We can now bring our attention back to business of design, without the burden of bulk. Often more traditional homes, or interiors that want to maintain a more formal appearance, will opt for complete concealment. Now this camouflage can be smoothly integrated into the design of any room. 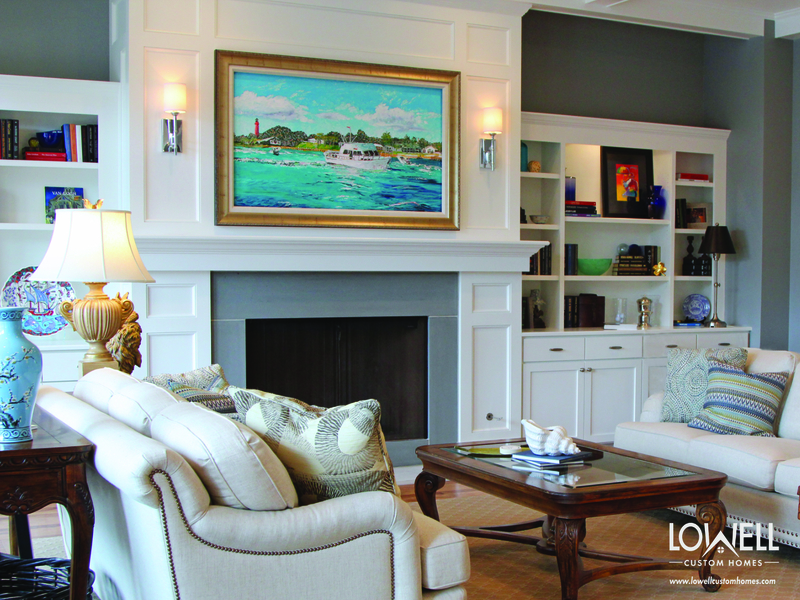 Just a slight recess in the wall or fireplace will provide an opportunity for doors or artwork to complete the disguise. Intimacy and comfort are heightened when the background wraps you in an undisturbed shell. The key to success is a light hand when accessorizing the nearby shelving in order to reduce distraction from your favorite program. Lighting should be adjustable to avoid glare that could cause eye strain. Is it wrong to put the television above the fireplace? Not anymore, especially when it’s hidden in plain sight. 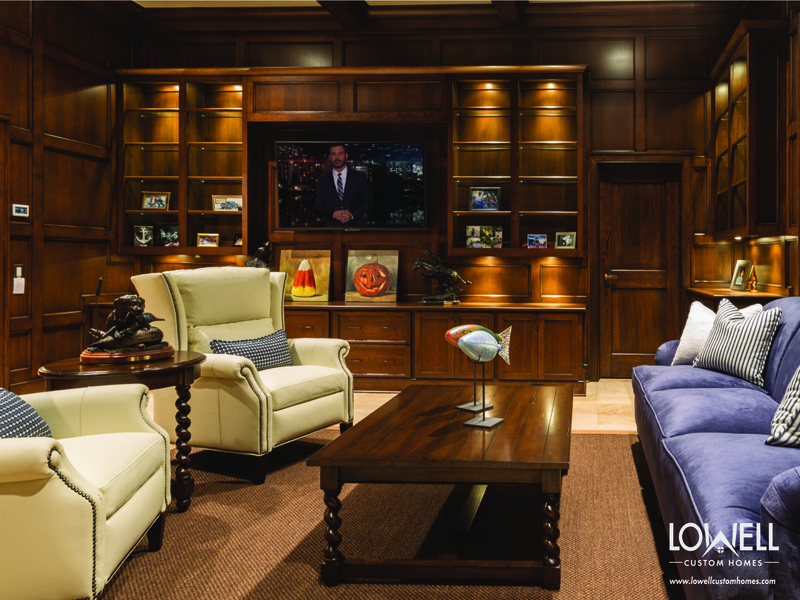 Dark tones on the wall prevent a large screen from visually intruding on your space. When placing your television at this height, be sure to use an adjustable arm that allows you to angle it downward for better viewing. Building a frame around the screen is a streamline solution, especially when it’s balanced by black accents. 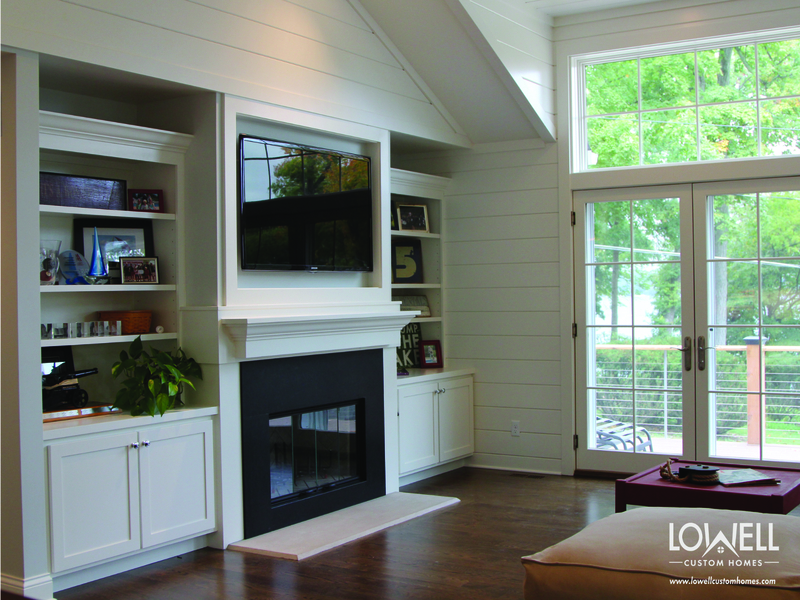 The stone fireplace surround keeps the television from making the room top heavy. In the kitchen or office a high recessed niche is the perfect way to get your daytime television fix while keeping workspace clear. 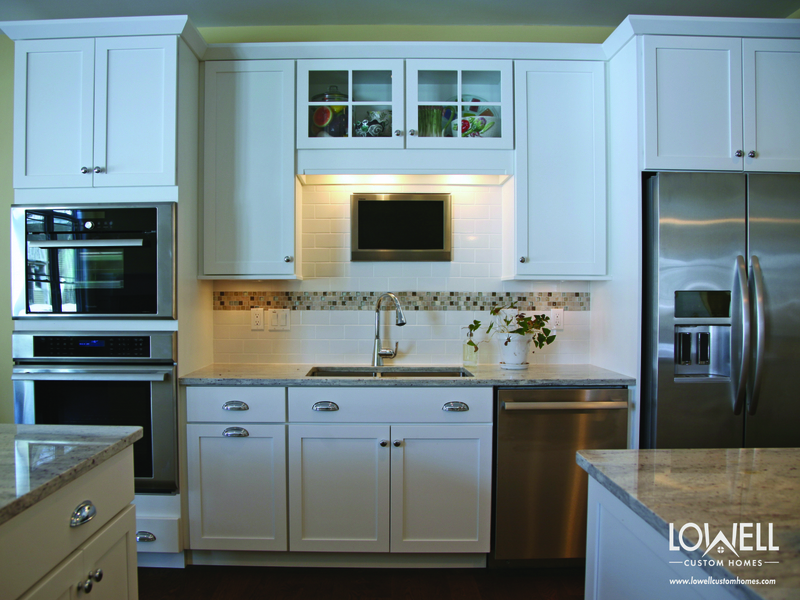 Your favorite programs line up perfectly on the backsplash providing an ever-changing design element to eliminate kitchen boredom. Sometimes a TV just needs to be a TV, but this is no afterthought. 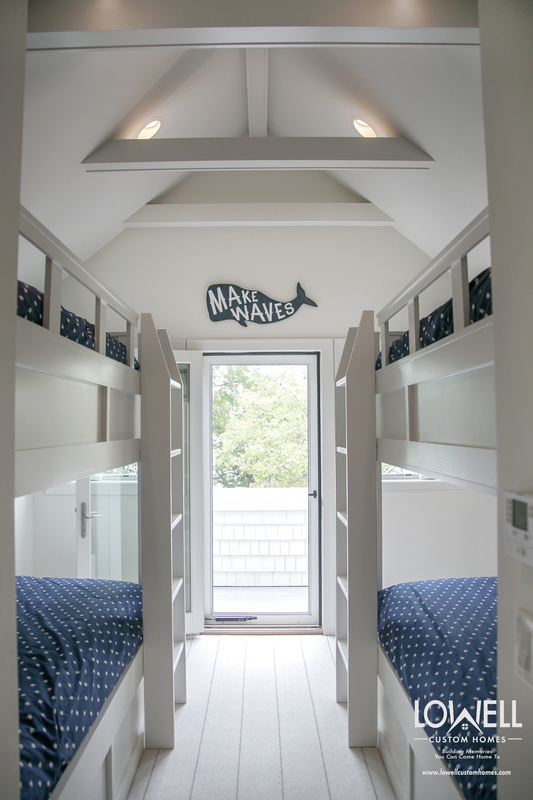 Mounting directly to the wall saves space while knotty cedar paneling provides an interesting and unexpected contrast. The symmetrical arrangement of architectural features, like these flanking and clearstory window, will create balance for a serene effect. 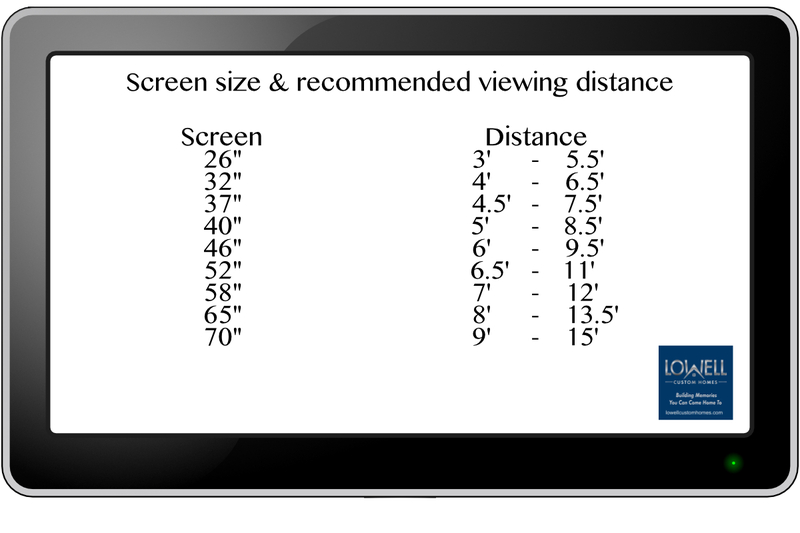 An extra large screen acts as an ever-changing backdrop for your leisure activities. Conversation is encouraged when seating is versatile and viewers can face each other or the screen. Weather the urge is “all sports, all the time” or a battle of HGTV, BRAVO, and The Cooking Channel, a multiscreen arrangement will immerse you in entertainment. When choosing the placement of your television it really comes down to size. For comfort refer to his guide for viewing distance. 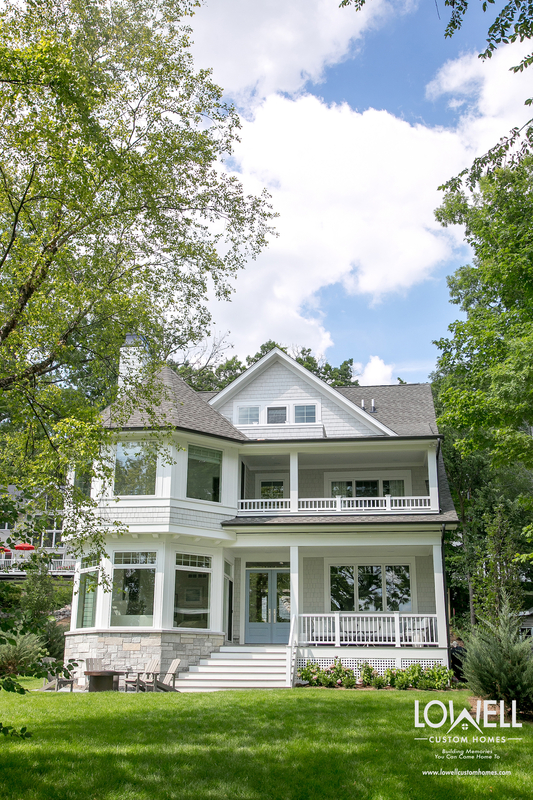 We have a dedicated staff of professionals including an AIA architect, Interior Designer & Construction Superintendents who are all pleased to help you with your home projects! 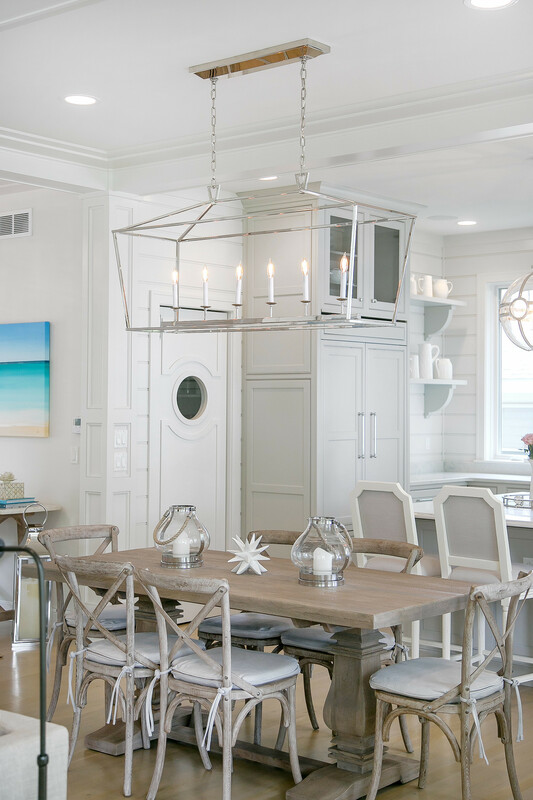 It’s awards season and the winners have been announced for the Golden Globes, Grammys, and our personal favorite, The Best of Houzz. 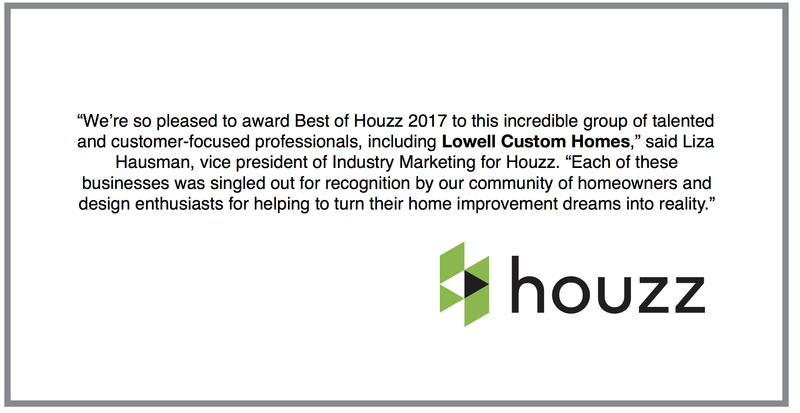 Lowell Custom Homes won “Best Of Customer Service” on Houzz®, the leading platform for home building, remodeling and design. It is truly an honor to receive this award for the second year in a row. Customer Service awards are based on several factors, including the number and quality of client reviews a professional received in 2016. 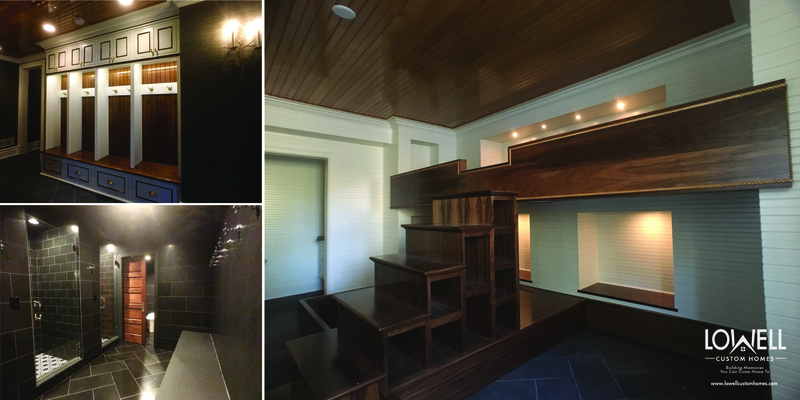 In addition to Best of Houzz Customer Service award, Lowell’s work was further recognized with the Best In Milwaukee – 2017 – Staircase Award. 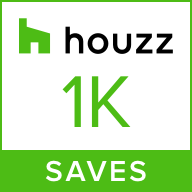 Houzz enthusiasts saved this winning staircase to over 43,000 Ideabooks! 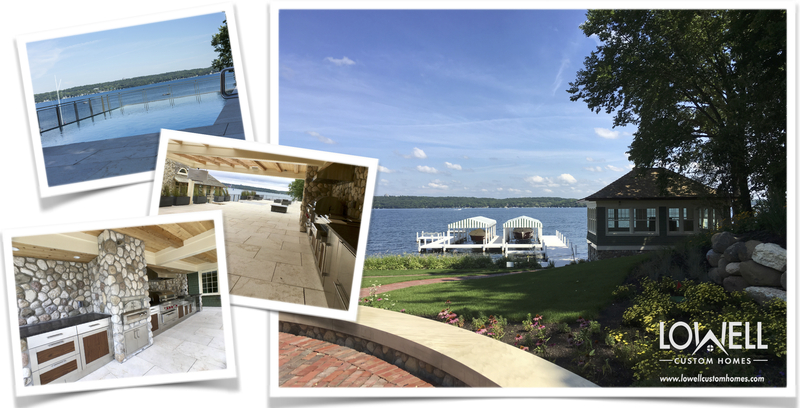 As one of Lake Geneva’s most respected and celebrated builders, we are often asked to contribute to Houzz by advising and participating on their research panels. We are always delighted to take part and share information with the community. 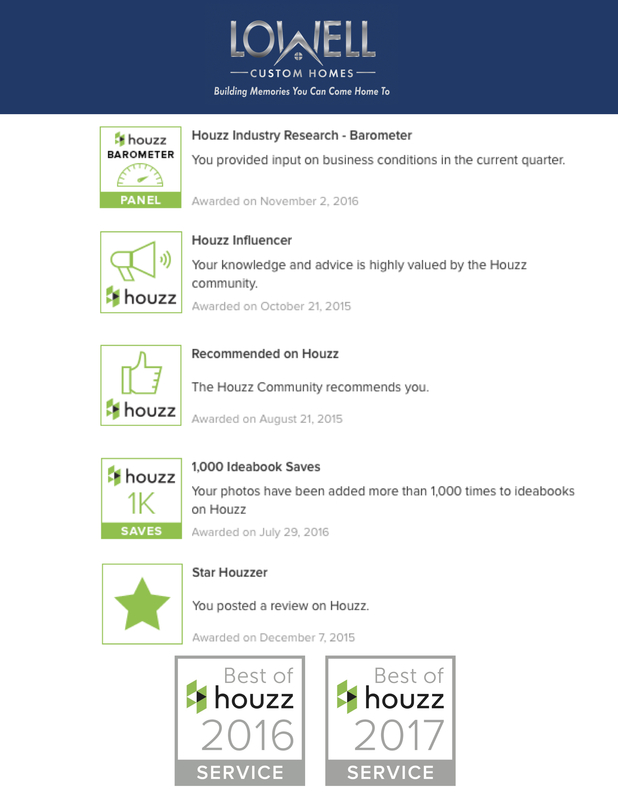 A special thank you to Houzz for recognizing us with the Influencer and Industry Research Barometer badges for these contributions. 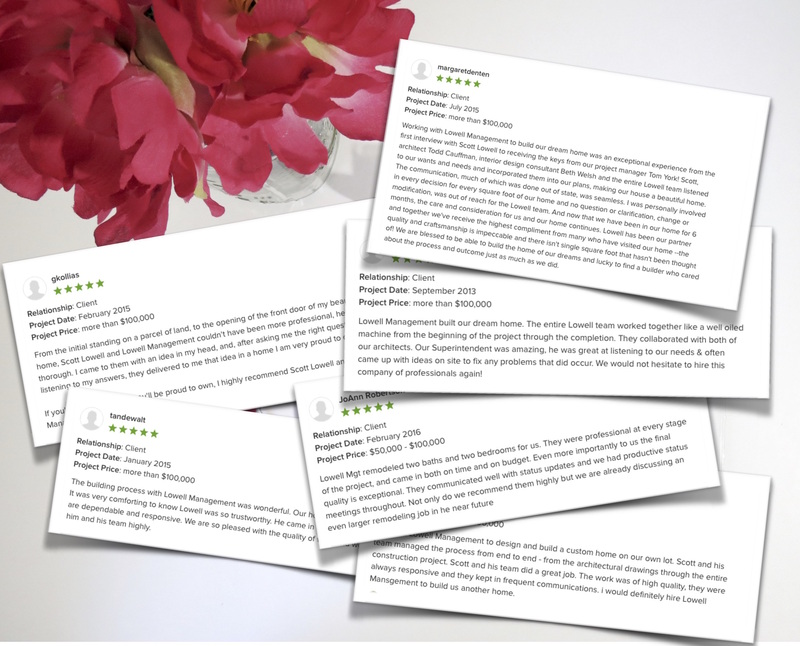 We always love to hear your comments and want to thank our homeowners for these wonderful reviews! 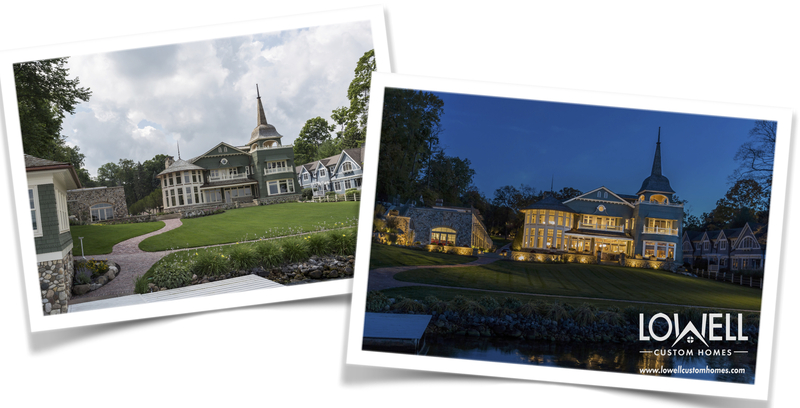 Join us as we move into the next year of sharing our best in design, architecture and home building ideas on our Houzz Portfolio. 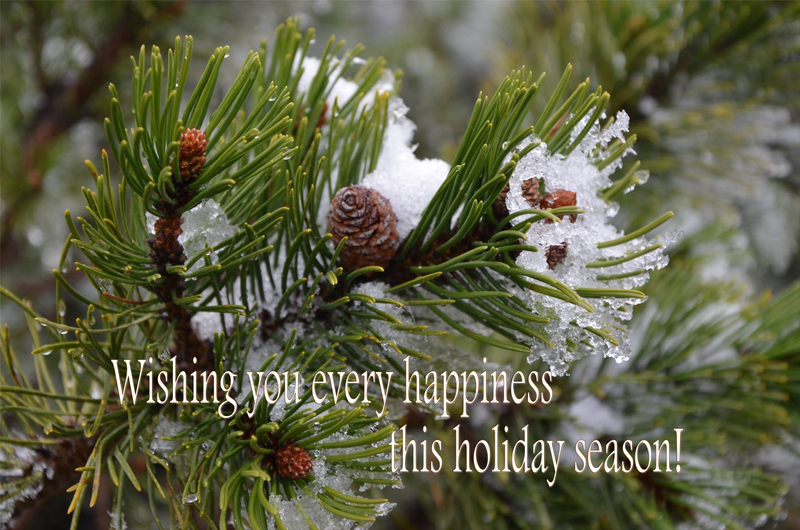 This old proverb traces back to early French literature, and we find it especially meaningful during the holiday season. Whether applied to gift giving, people or even homes, the lesson is one of genuine appreciation. 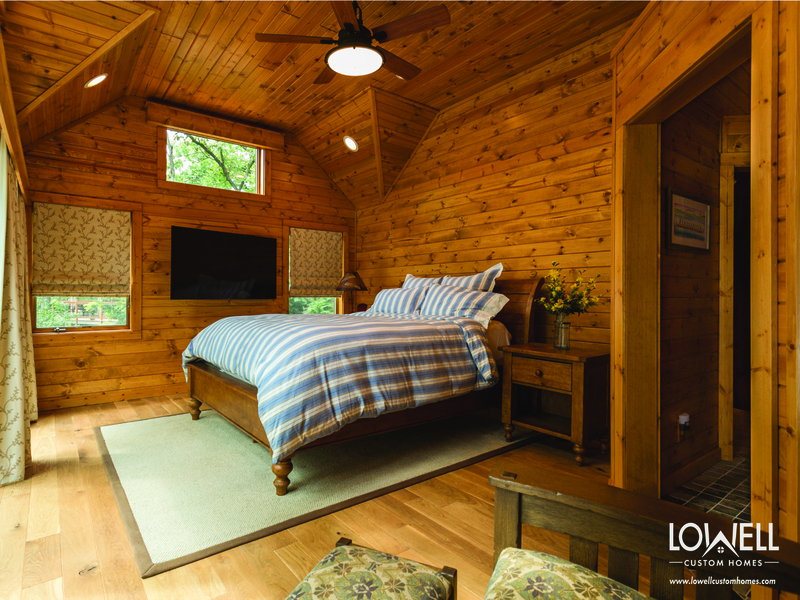 We build homes with a smaller footprint for a variety of homeowner needs. Empty nesters, second homes, lot restrictions, or the need for easy accessibility, are all factors that can play into the square footage equation. But don’t confuse smaller with a lack of luxury. In fact, scaled down homes like this little gem often emphasize details that define a new type of luxury. 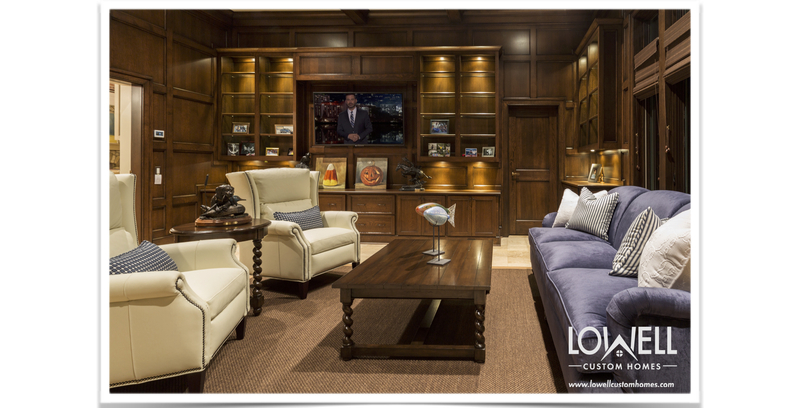 Quality, craftsmanship and a perfect fit are more significant than size for many of today’s homeowners. And small certainly does not mean subtle when applied to architecture and design. 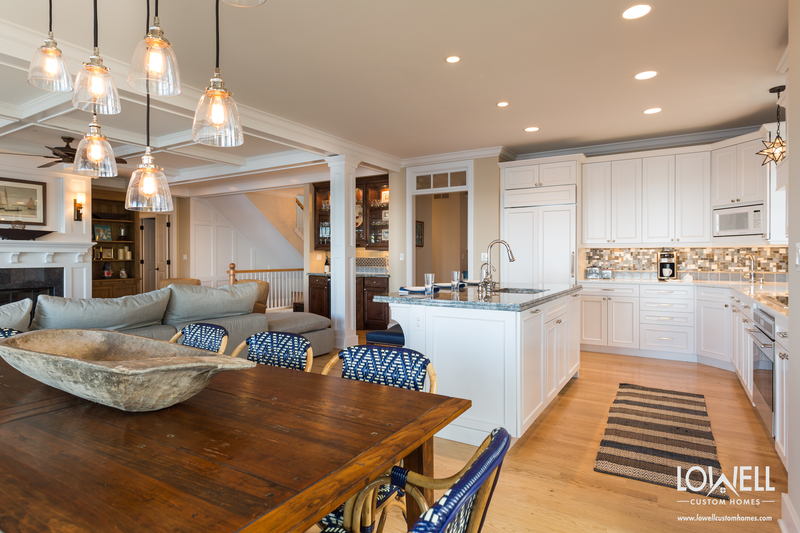 Open floor plans with high ceilings give the illusion of unlimited space. Cue the soaring windows and the home expands beyond actual proportions. A smaller home permits manageable splurges on elements that are most meaningful to each homeowner. Hand-scraped wood flooring, floor-to-ceiling built-in storage, and connoisseur appliances are all realistic investments when the square footage is moderate. 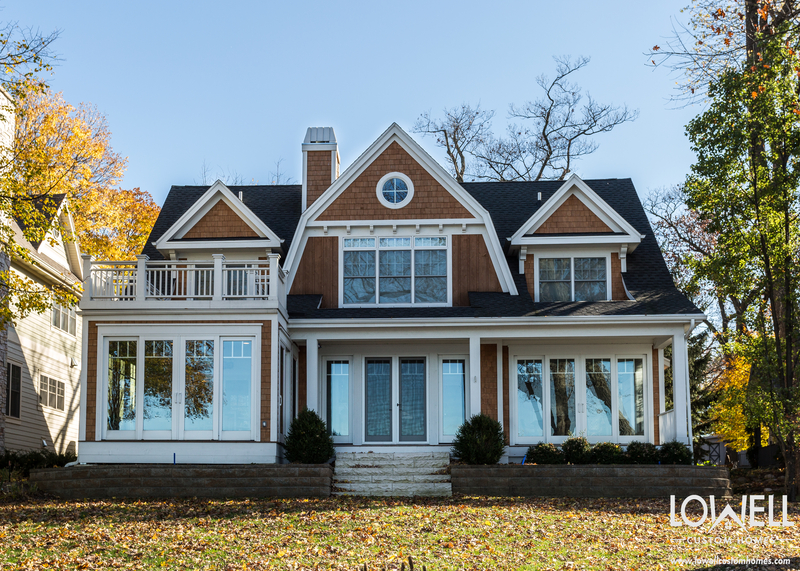 The reputation of Lowell Custom Homes was built on high quality construction, superior craftsmanship and detailed woodworking. The same standards of excellence are used on every home, regardless of size. Your needs may run towards a smaller package, but know that all of the good things you value will be inside. 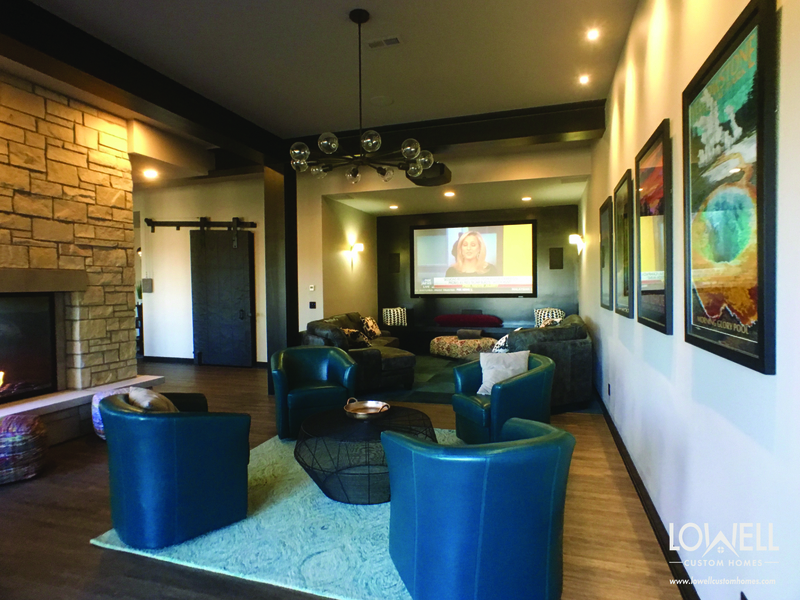 We appreciate the opportunity to build homes that become part of the lives and memories of our homeowners. 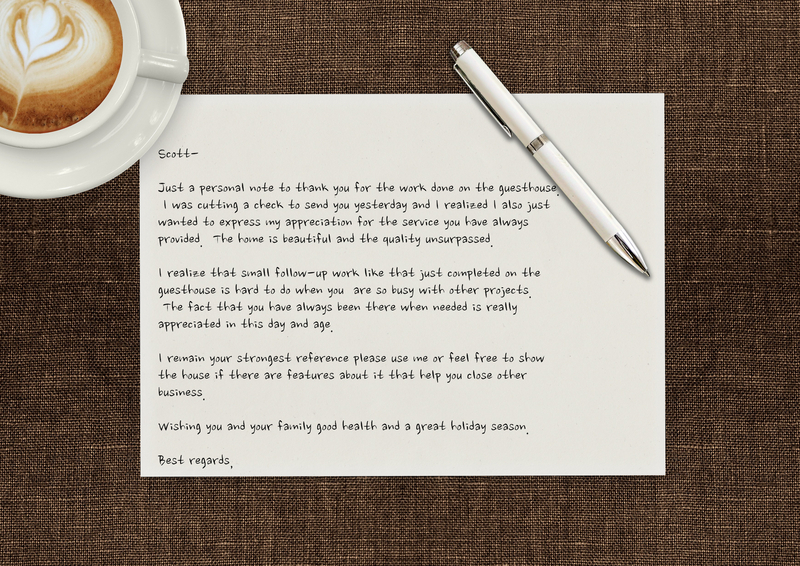 Note from the owners of this cozy little cottage.